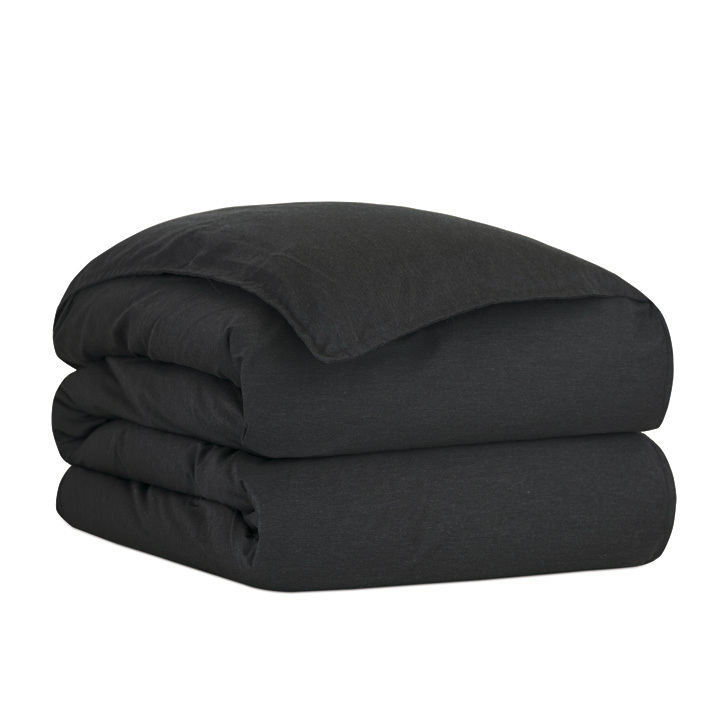 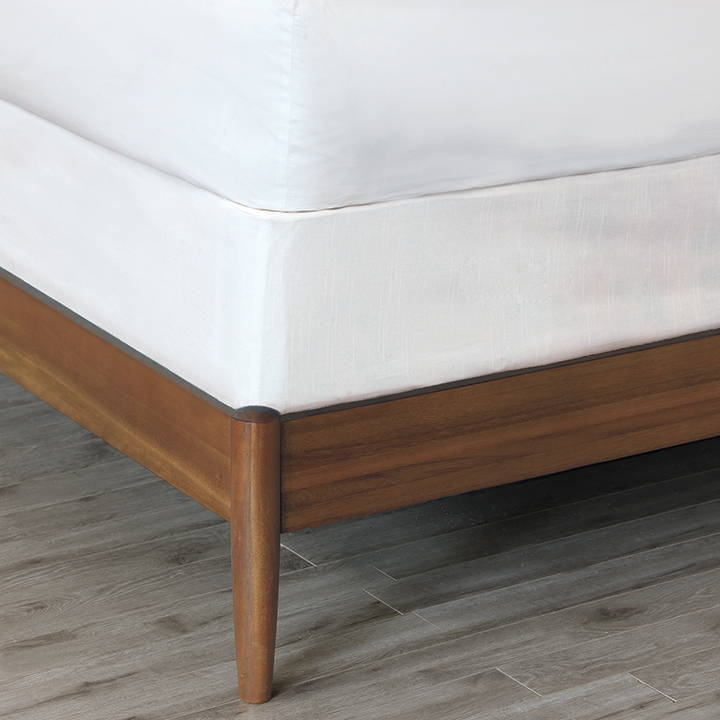 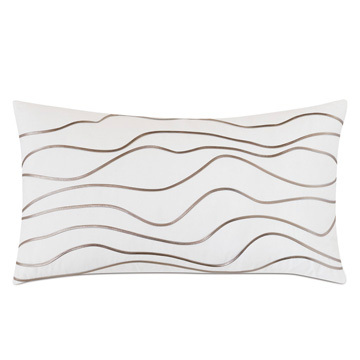 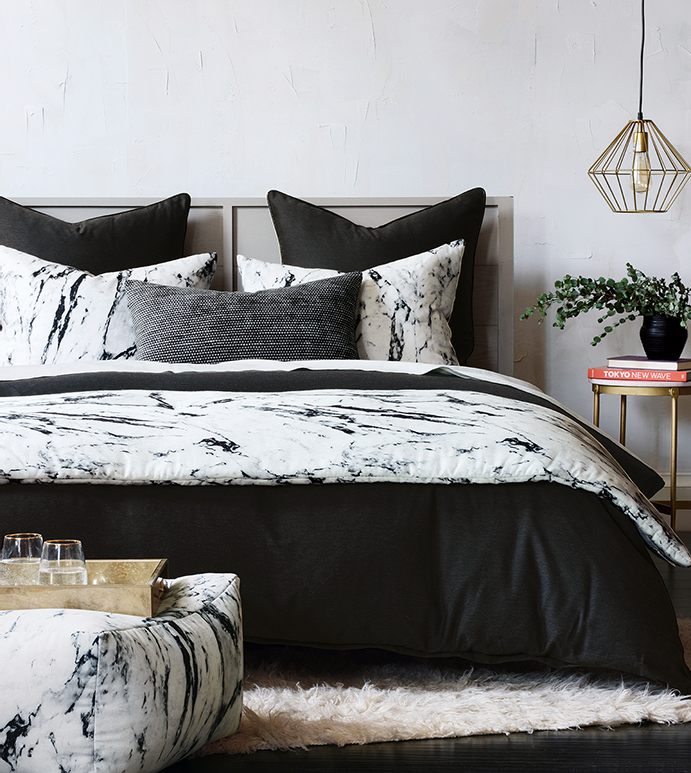 Ageless design gets a modern makeover with the striking Banks bedding collection. 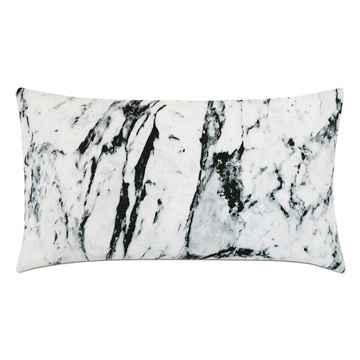 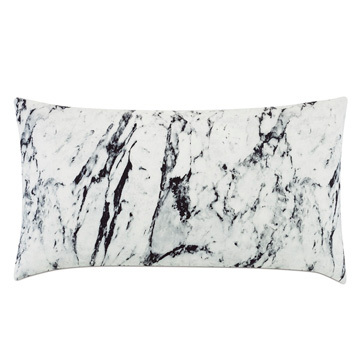 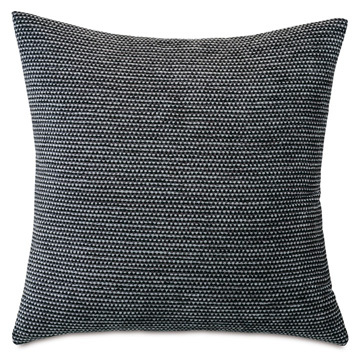 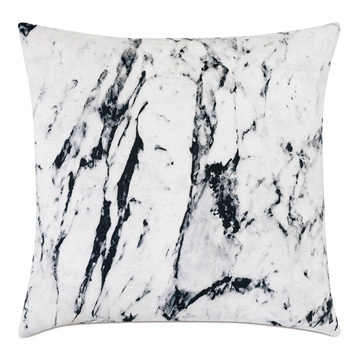 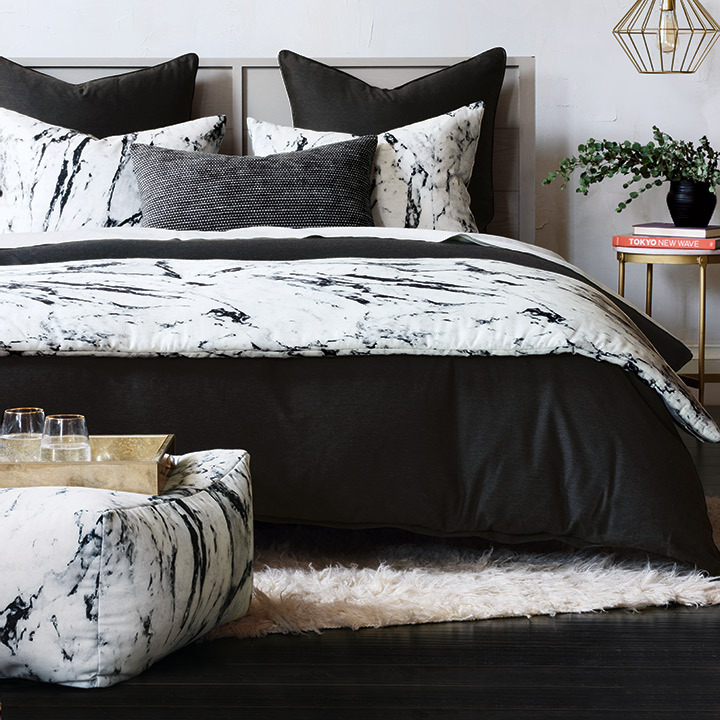 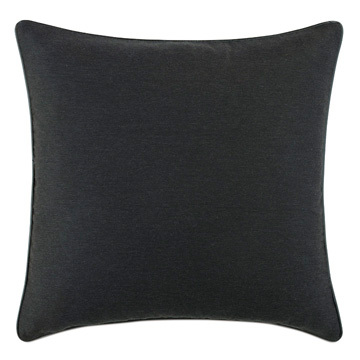 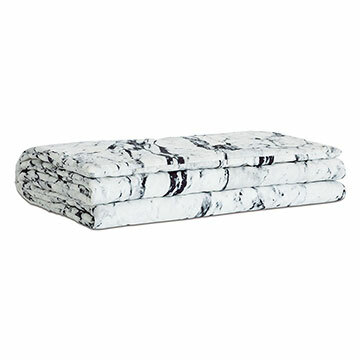 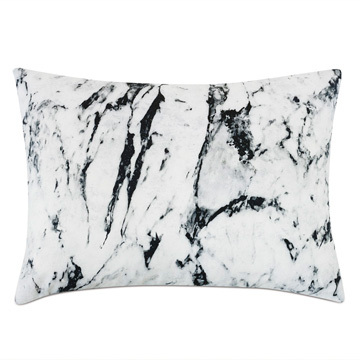 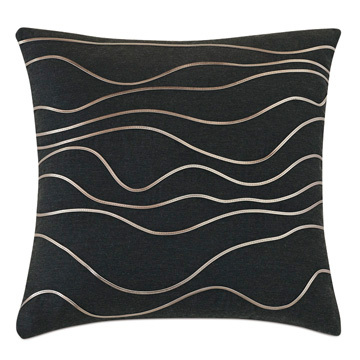 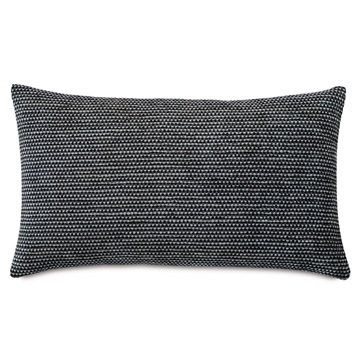 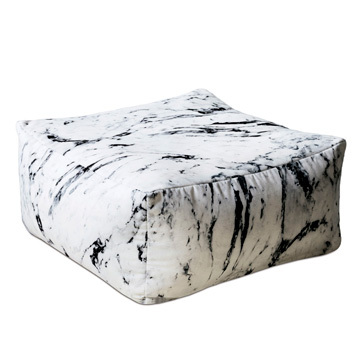 Its chic marble print stands out against a stark black and white color palette while a speckled chenille boudoir and raised wave-motif decorative pillows add depth and texture. 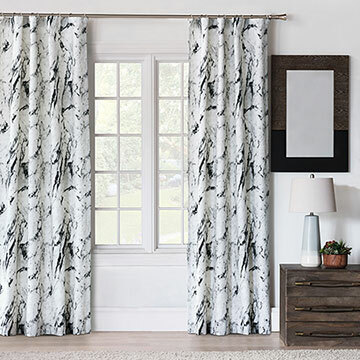 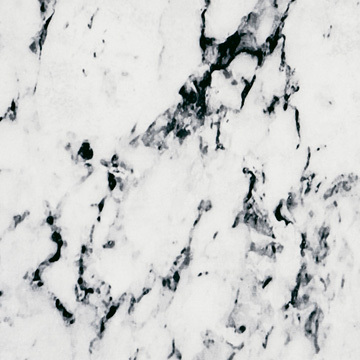 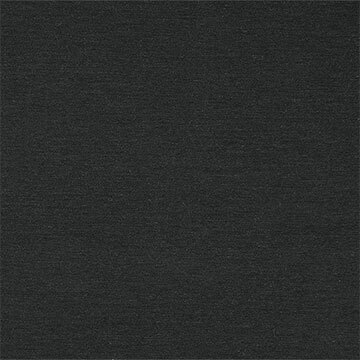 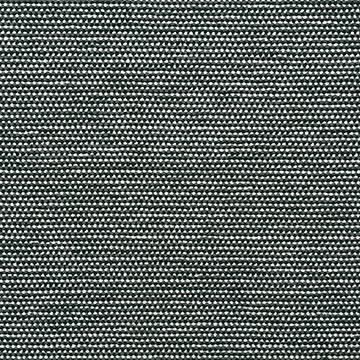 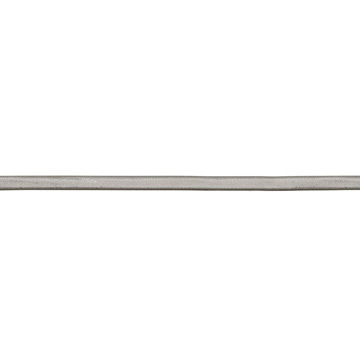 An all-over pattern gives its shams a unique, organic-feel look.